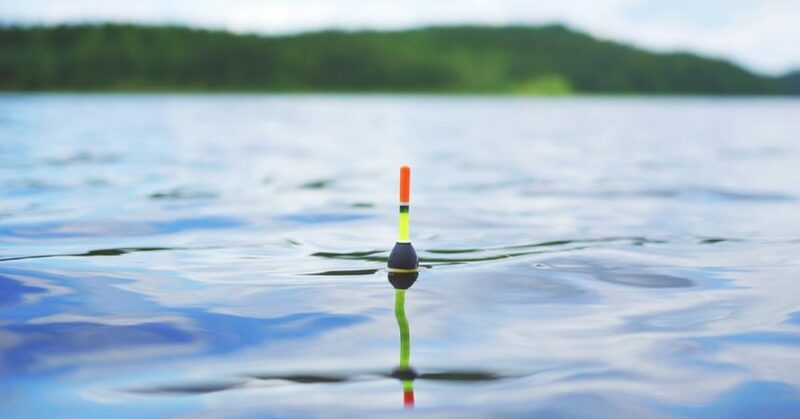 Learning how to use a slip bobber has always been one of the simplest ways for beginners to catch panfish, but the tactic can become pretty sophisticated when savvy anglers start tinkering with floats. 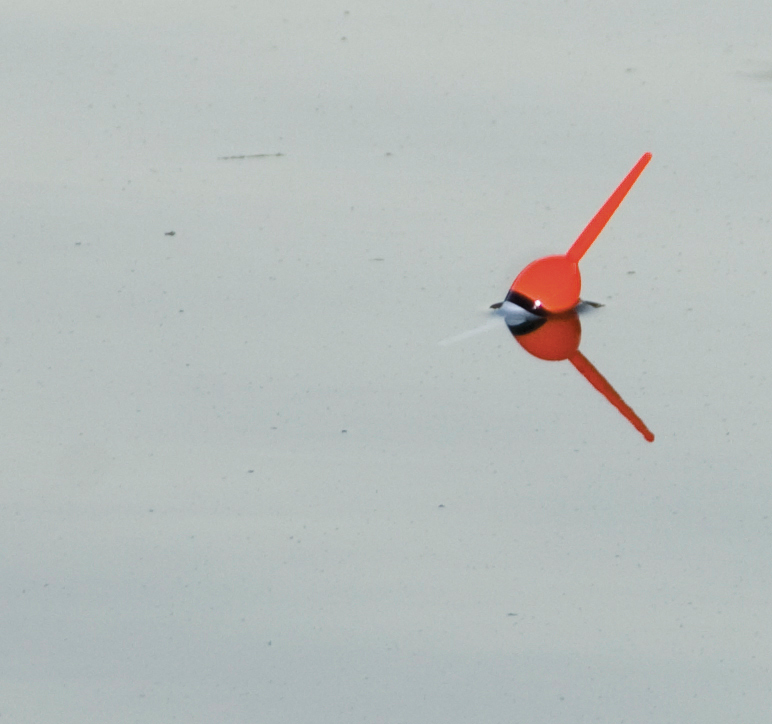 A fixed float comes in handy for fishing shallow, open water areas however the slip float is preferred by the pros for long-distance deliveries and casting or pitching into tight spots or presenting their baits to suspended fish in deeper water. 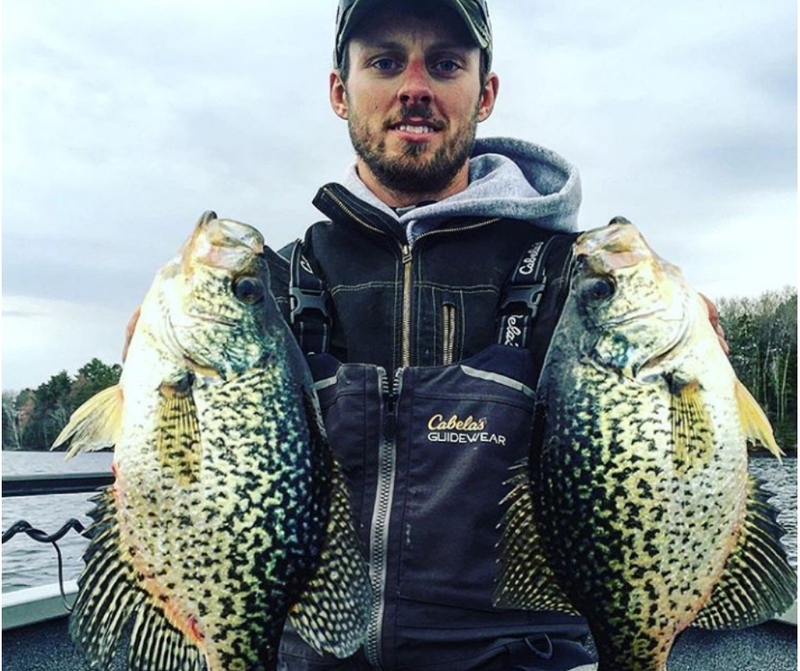 Panfish experts can present their lures or live bait in a wide range of situations when they use the proper slip bobber setup. Here are three slip bobber rigs for catching crappie year-round. When winter crappie on the clear water lakes burrow into brush, try a slip bobber rig to lure the fish out of the cover. 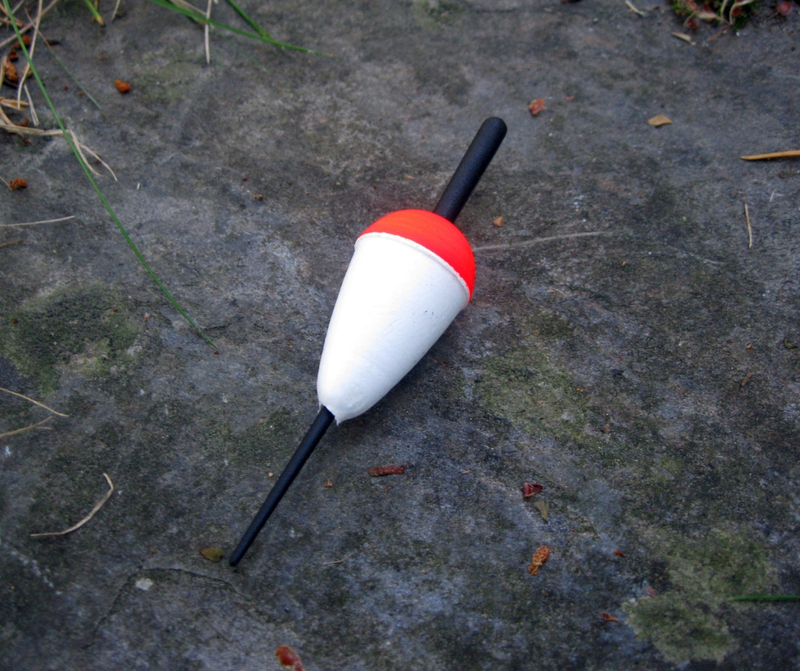 Slide a bobber stop made of thread, a bobber stop bead and foam slip float onto 6-pound fishing line. Tie on a large barrel swivel which serves as a weight for the rig and a connector to a 1 1/2- to 2-foot leader of 3-pound fluorocarbon line and attach a long shank number 6 or 8 hook for fishing a minnow. The slip bobber allows you to make long casts to the brush piles yet you can still make a deep vertical presentation with your minnow. Wind and waves create excessive boat and rod movement that cause your minnows to bounce around too much while slow trolling but you can solve this problem with slip-bobber rigs. Slide 1/4 size slip bobbers on your lines with double hook minnow rigs equipped with 1/4-ounce weights. Slip bobber trolling will allow you to keep your minnows in the strike zone and out of snags as you move slowly over stump fields. You can rely on a slip bobber rig when you need to pitch a minnow into tight places such as low-hanging cypress tree branches. Using a weighted slip bobber will provide the weight you need to control your pitch and deliver your minnow on target. Set up your rig by placing the bobber stop on your line, followed by a bead, the float and a small bb split shot crimped about 3 inches above a number 2 minnow hook. You will be pitching the minnow into heavy cover so you will need a 14-foot jig pole and 10-pound test monofilament line for your bobber rig.